Converted vans from BraunAbility change our customer's lives. Often, they can't imagine going back to the way things were before their vehicle gave them the freedom to live a full and mobile life. That's why regular accessible vehicle maintenance appointments can sometimes be a problem for people who don't want to live without their converted van, even for a short time. Sometimes issues happen with the original parts, and sometimes with the add-ons. 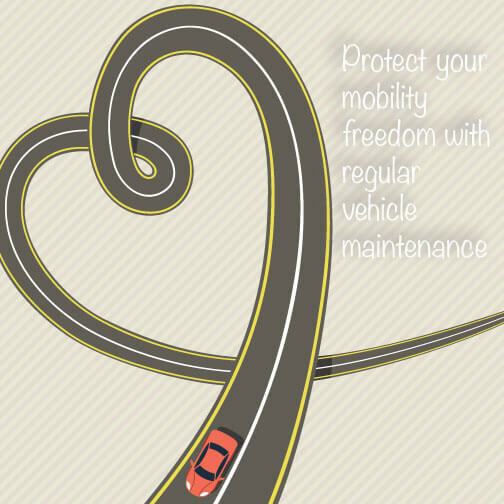 Regardless of the problem, your local mobilityretailercan take care of you and your vehicle with ease. Your dealer is trained to understand the difference between an issue with the original equipment manufacturer (OEM) and with the conversion parts. When you bring your vehicle in to the dealership, theycan assess whether your problem is best served at the OEM dealership or in-house. 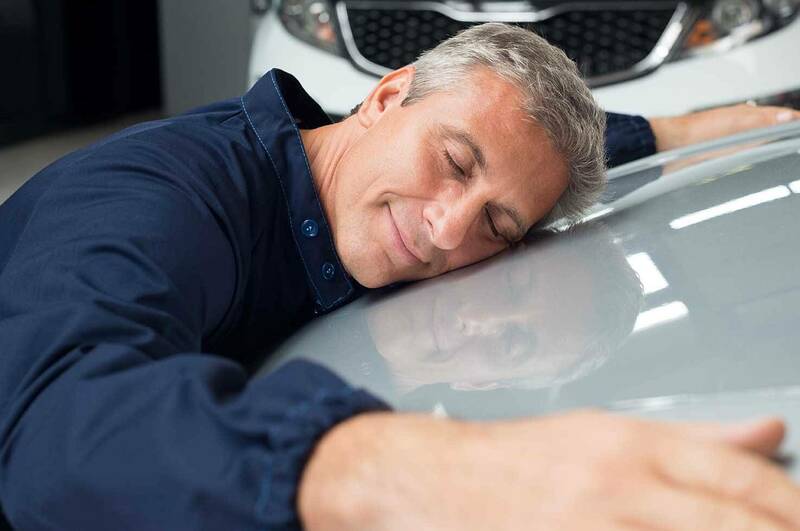 Then they can determine whether your vehicle is still under the OEM warranty and can coordinate any repairs necessary with your local OEM dealerships to handle the problem seamlessly for you. It's important to build a relationship with your mobility retailer: they can document your concerns and help to protect you and your investment. Before you know it, you'll be back on the road again in a van that's in better shape than when you brought it in. Safeguard yourself and your mobility and contact your mobility dealer to schedule an accessible vehicle maintenance appointment before any problems start.